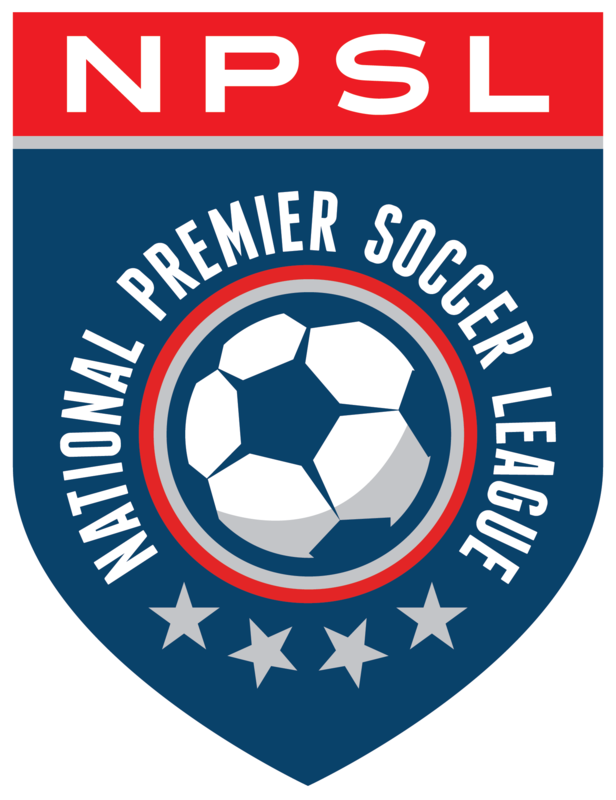 Junior Lone Star FC kicked off the 2018 National Premier Soccer League (NPSL) season this weekend, beating Torch FC 7-1 on Sunday at the South Philadelphia Super Site. Forward Anthony Allison scored a hat trick, midfielder Deron Joe as well as forwards Nyakeh Kamara and Edward Slueue had a goal each. Playing back in Philadelphia for the first time since their inaugural season in the NPSL in 2012, the Stars started impressively and were up 4-0 after just 31 minutes. Joe started the scoring in the third minute after his deflected shot from the edge of the box sent the goalkeeper the wrong way. Torch FC almost equalized two minutes later but goalkeeper Prince Monyan made a fine one-on-one save to deny Torch FC the equalizer. The Stars added their second in the 13th minute after a fine team move. Kamara sent in a through pass to defender Samba Koroma, who was making an overlapping run on the left side. His brilliant cross was met at the far post by Allison, who headed it powerfully home. Kamara was again involved in the Stars’ third goal after using his pace to sprint past the left back before picking up Allison, who powered home his second of the night in the 21st minute. At the half-hour mark, Kamara finally put his name on the score sheet off a corner from Emmanuel Kollie to put the Stars 4-0 ahead before the break. Five minutes after the break, a mix-up between goalkeeper Logan Whitney and defender Manuel Maturana saw the Stars extended their lead to 5-0 through an own goal after a high pressure from Joe. A minute later in the 56th minute, the Stars were 6-0 up with Allison completing his hat trick with Kamara again providing the assist after exchanging passes with Allison. Forward Malik Parsons pulled one back for Torch FC in the 64th minute after dribbling past Monyan to score in an open net. Goalkeeper Ralph Jacobs, on for Monyan, made a brilliant save to keep the score at 6-1. Substitute Seydou Ba wasted several opportunities to put his name on the score sheet but it was another substitute Edward Slueue who scored the Stars’ seventh from the penalty spot to seal the 7-1 victory. Next up is a trip to the Stockton University Stadium in New Jersey to face Atlantic City FC on Saturday with a 3:00 pm kickoff. This will be the first meeting between the two sides and the series will now be known as the Benjamin Franklin Derby. Turay will be looking to build on such an encouraging start to the new NPSL season.